Early music, at its most entertaining! Piva have rightly gained a reputation for their lively performances and entertaining shows. 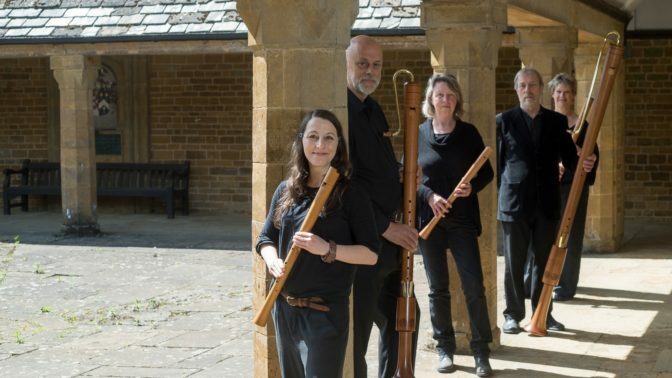 Taking late 16th century dance and ballad tunes, Piva brings the music of the renaissance to life on authentic instruments – bagpipes, hurdy-gurdies, recorders, viol, curtals, rauschpfeifen, crumhorns, shawms and violins.